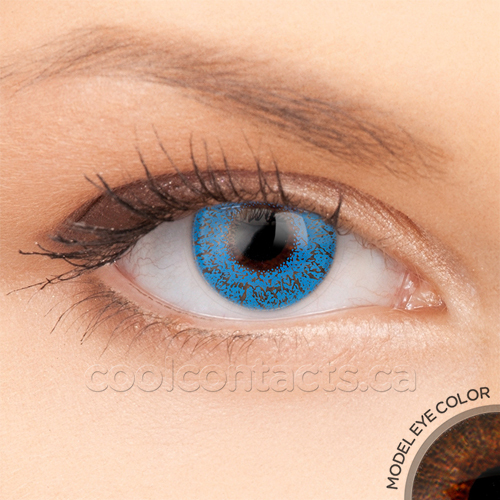 Our 1 Tone Royal Blue Contact Lenses are part of our natural line of contact lenses. These natural contact lenses use a combination of beautiful colouring and translucence to subtly blend in with your original iris, giving you a striking and unique natural look. These are lovely. Comfortable and elegant with great color coverage for my brown eyes. Will definitely reorder. Great service.